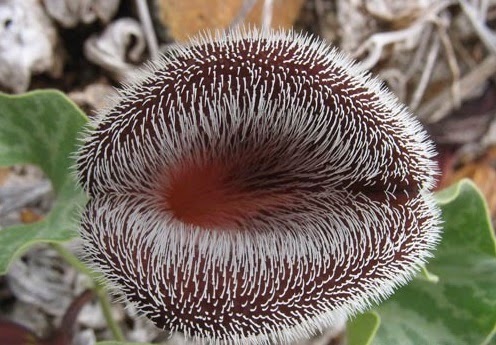 Looking like a big pair of hairy lips, the specialised flower of Aristolochia chilensis is certainly something that requires closer attention. 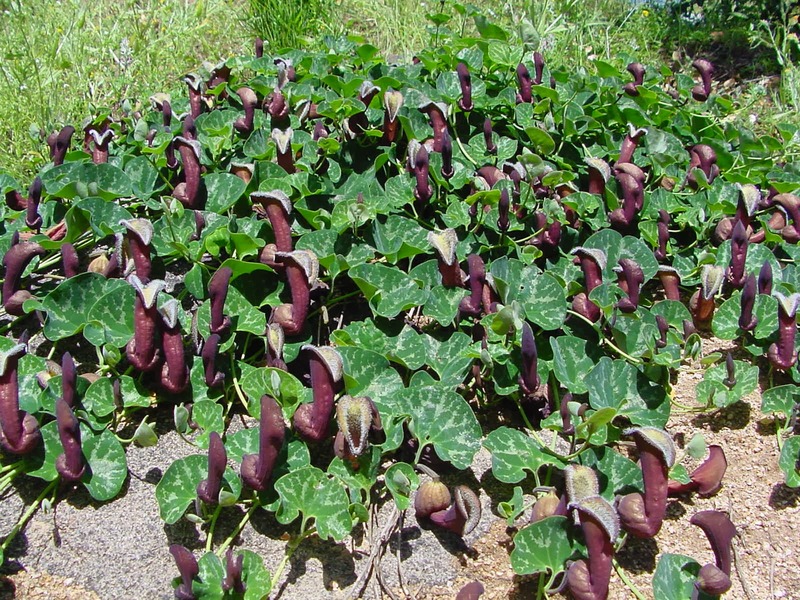 Known locally as 'Orejas de Zorro - meaning fox ears, Aristolochia chilensis is a perennial vine whose flower design has evolved for highly effective fly pollination. 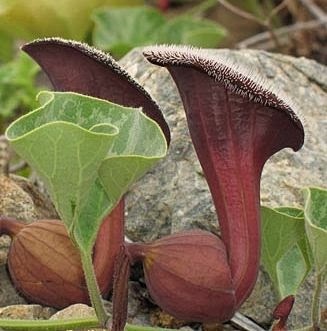 Similar in method to pitcher plants and flytraps the Aristolochia emits an unpleasant odour that attracts the flies which pollinate it. The downward-pointing hairs on the flower, prevent the departure of the flies and once trapped within the sac-like structure of the flower, pollen from the stamens is deposited on the flies as they fumble to find a way out. Trapped within the flowers structure the flies survive by feeding from nectar. Their imprisonment only lasts a day which is long enough for the stamens ripen. The flower then withers and releases the tension in the downward facing hairs which allows the flies to escape and regain their freedom. When the flies fall for the charms of their next Aristolochia flower, they fertilise it by depositing pollen on the stigmata as they enter. Aristolochia chilensis is a perennial vine whose scrambling stalks can grow to just over a yard in length, while the flowers will usually grow to between 6-12 inches high. Native to the coastal areas and mountains of Chile, Aristolochia chilensis thrive in very dry areas with little to no rainfall. They prefer full exposure to sunlight and will only grow only on level or northern facing slopes. Surprisingly Aristolochia chilensis can tolerate short periods of temperatures below freezing, in fact the morning frosts in Chile can get as low as -5° C! 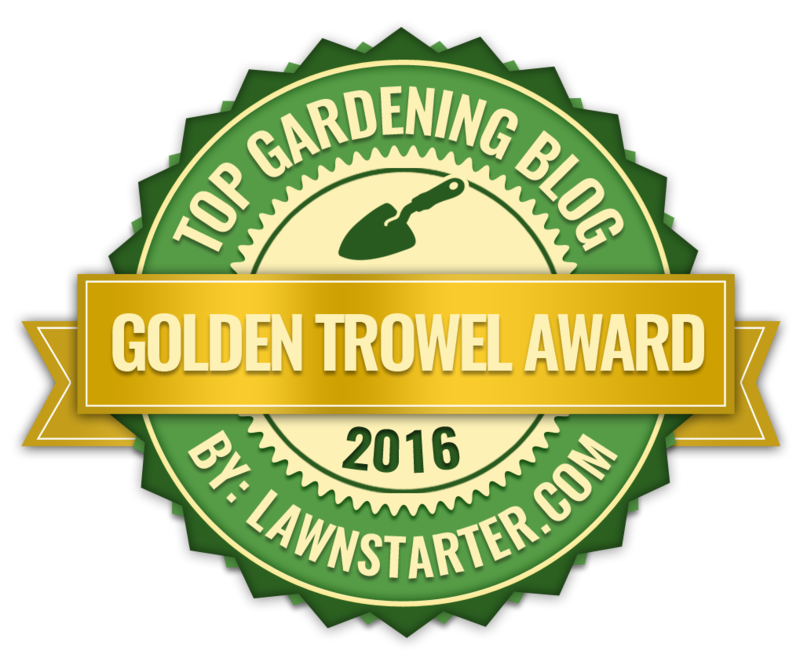 Be aware that if you are growing Aristolochia chilensis as a garden plant it will not survive any thing more than a light snowfall and will also need excellent drainage to mature properly. You should also note that every part of the plant is also poisonous! 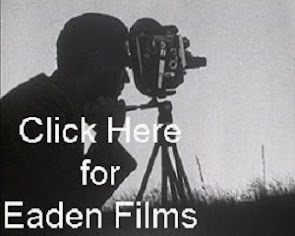 Michail Belov file is licensed under the Creative Commons Attribution-Share Alike 3.0 Unported license.